There’s a lot of misunderstanding about the legal requirements and liability for the use of golf carts. The traditional golf cart was designed and initially used only on golf courses. Over time, they have expanded their use to certain recreational facilities and in gated communities. Within the last few years, an entirely new class of vehicle has come onto the market. Under Florida law, golf carts are designed for use on golf courses and certain recreational purposes. They are limited to speeds of no more than 20 mph. Golf carts are not allowed to be used on public roadways, with the exception that local governments may designate certain roads as permissible for their use. This typically would be within some type of gated community. Even there they may not be operated on public roads or streets by anyone under age 14 and may only be used between sunrise and sunset (some communities will allow them on certain roadways after dark if properly equipped). As far as safety equipment is concerned, golf carts are required to have the bare minimum, including brakes, steering, rear view mirror, and reflectors. 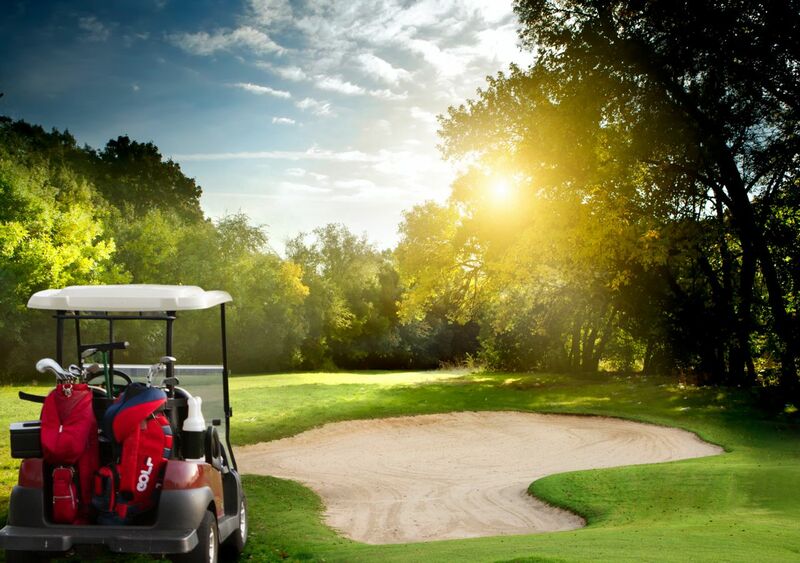 Golf carts accidents resulting in injuries occur more often than you might expect. Common injuries include a running into and backing over pedestrians and golfers. They can inflict substantial harm, most commonly fractures and crushing injuries to legs, back and lower extremities. Because they have a high injury potential, Florida defines them as a dangerous instrumentality. It simply means that golf carts, just like cars, are dangerous if not operated carefully. Legally, the owner is held to be strictly liable when someone is injured by a negligent golf car driver. This means the golf course may be held legally responsible for the negligent use of a cart by a golfer. It also means that private individuals may be held responsible if their golf cart injures someone. This is an important issue since they are not insured under a typical auto policy. If you own one you should verify whether your homeowner’s policy will give any coverage and what restrictions apply. One should think twice about letting children and others operate golf carts around their neighborhood. If you've been involved in a golf car accident you need to speak with an experienced injury lawyer as soon as possible. Please feel free to contact us online or call us directly at 888.815.6398 for your free consultation.